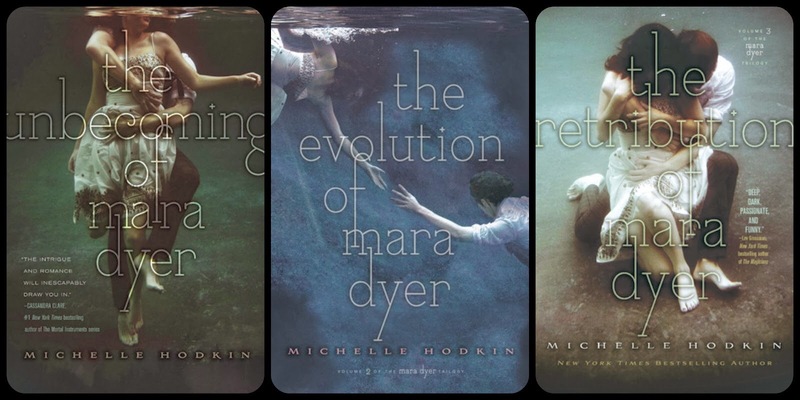 3) The Evolution of Mara Dyer and The Retribution of Mara Dyer – Michelle Hodkin. 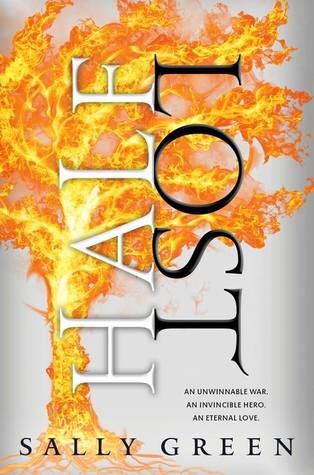 6) Siege and Storm & Ruin and Rising – Leigh Bardugo. 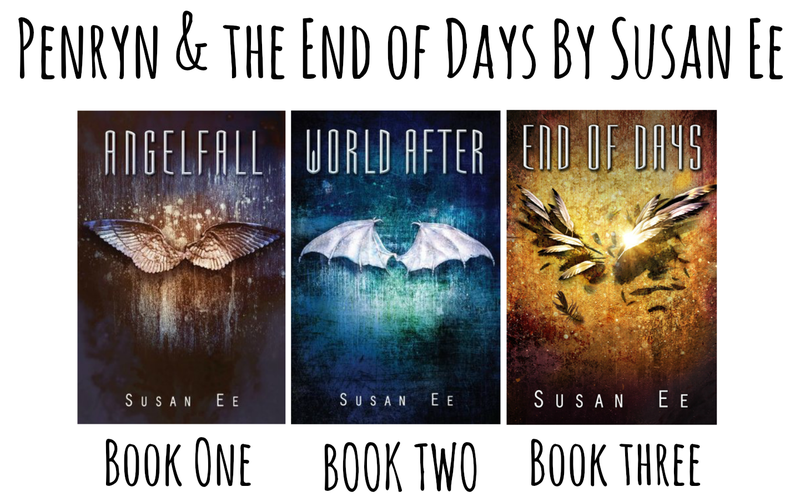 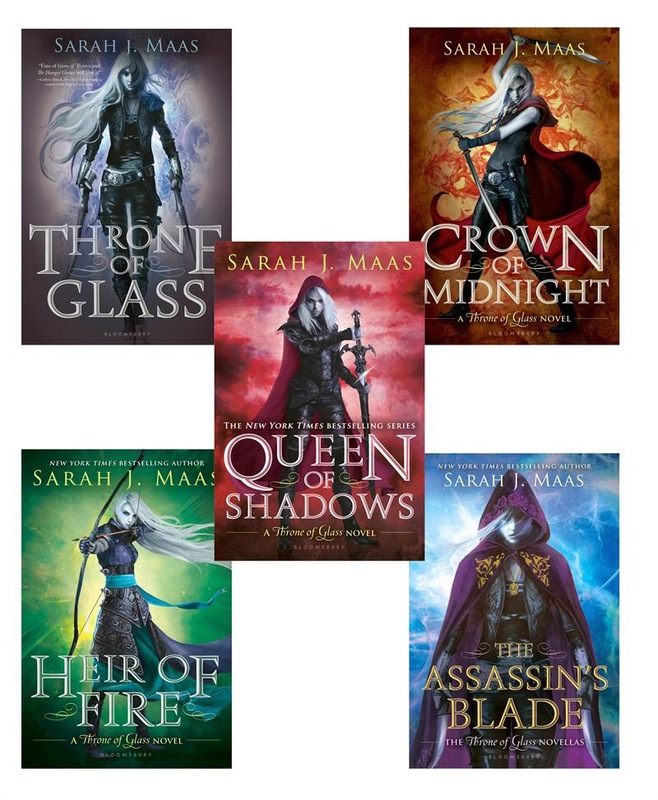 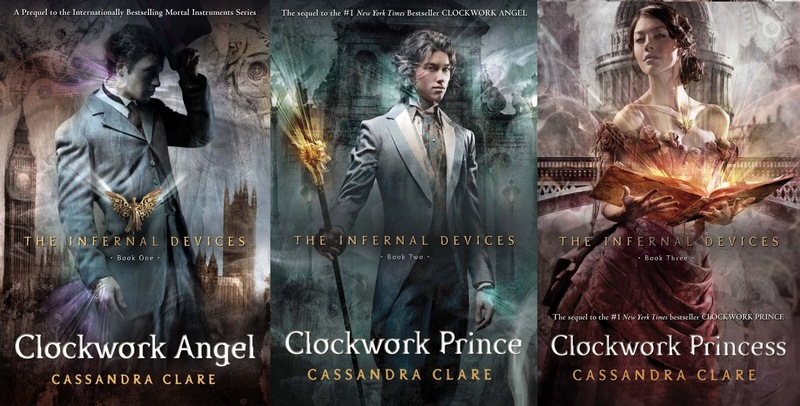 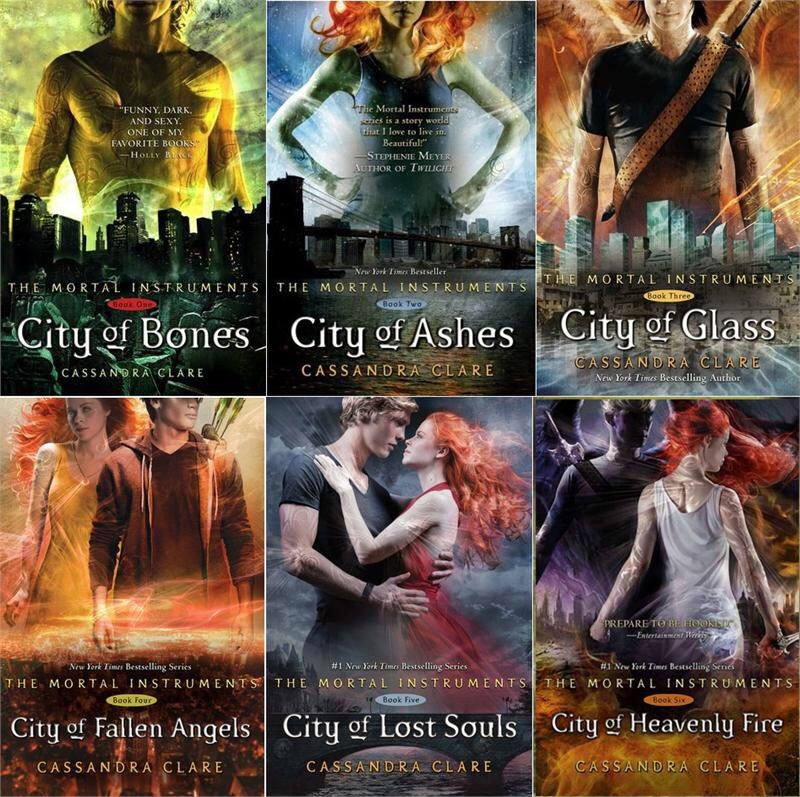 7) City of Lost Souls and City of Heavinly Fire. 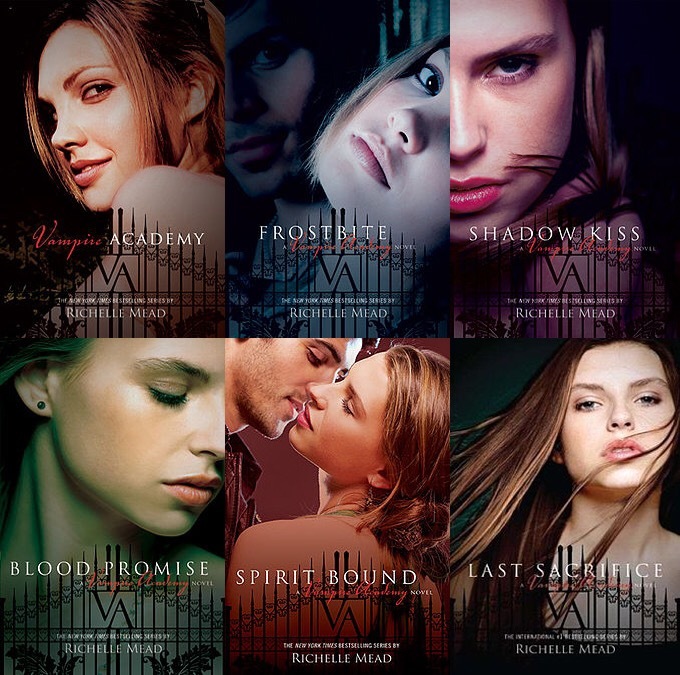 10) Shadow Kiss, Blood Promise, Spirit Bound & Last Sacrifice – Richelle Mead. 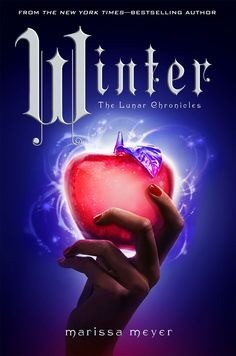 Hi I nominate you for The Liebster Award! 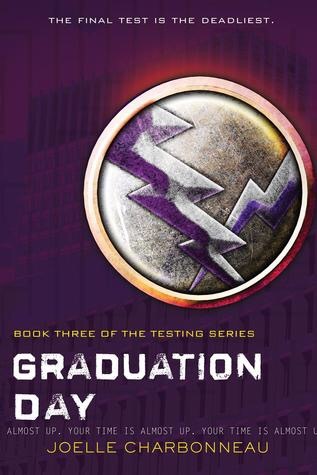 I just posted it on my blog but I don’t know how to tag people so I’m commenting instead..